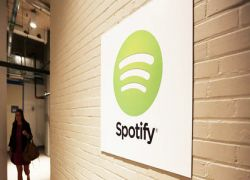 Now publishers and songwriters that own their publishing will have to decide between opting in to the settlement or joining one of the class-action lawsuits filed against the service. Wow its going to be the second big loss to spotify, I think that the reason that they converted their paid android version to free, The company is going in loss i think. Well whatever it is i love their service.